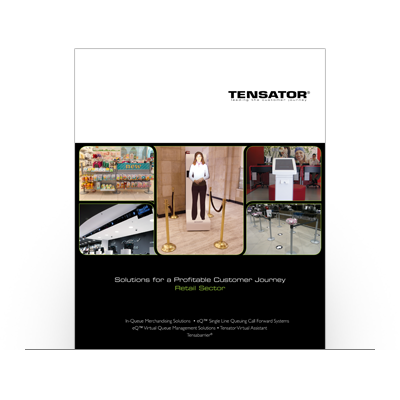 Tensator® has a long history of enhancing the function of retail stores and improving the customer journey through a variety of retail queue management solutions. We understand the importance of customer happiness and accessibility for all, and how this directly affects buyer behaviour. 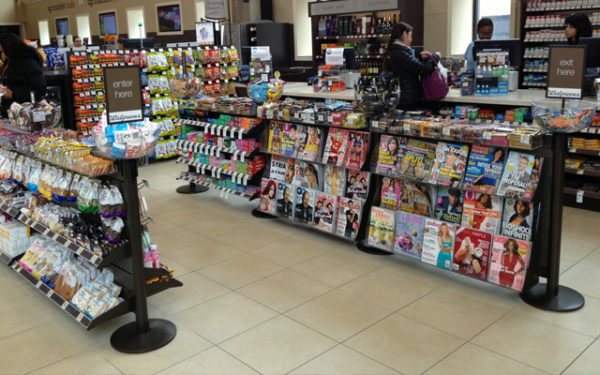 Our products can organise your footfall and reduce the pressure on your retail staff- improving efficiency and customer service. 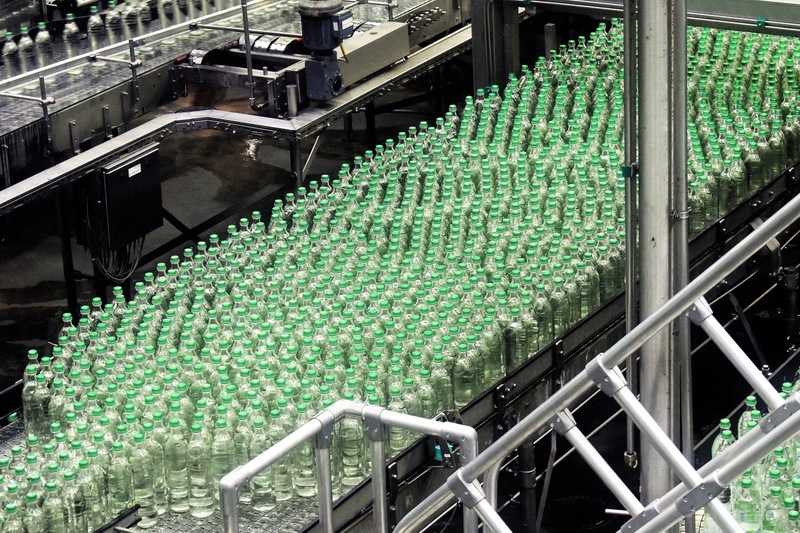 At Tensator®, we understand all businesses are different and stand-alone off-the-shelf solutions may not be suitable for you. That’s why we listen to your requirements and analyse your business to shape a unique and bespoke solution designed specifically for your application. 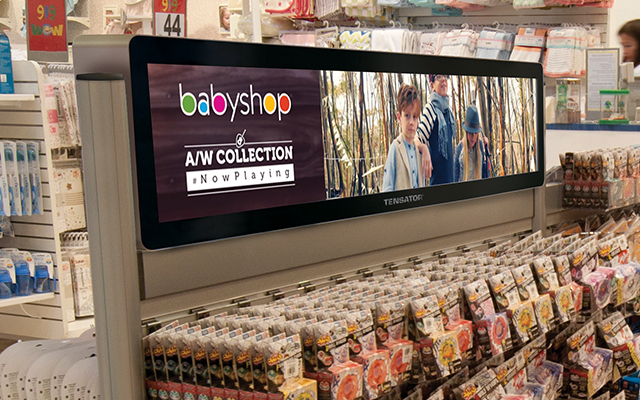 By encapsulating customers through correct retail queue management, improving queue wait, speed and providing distractions with merchandise and media, we have been able to almost eradicate walkaways for our clients. 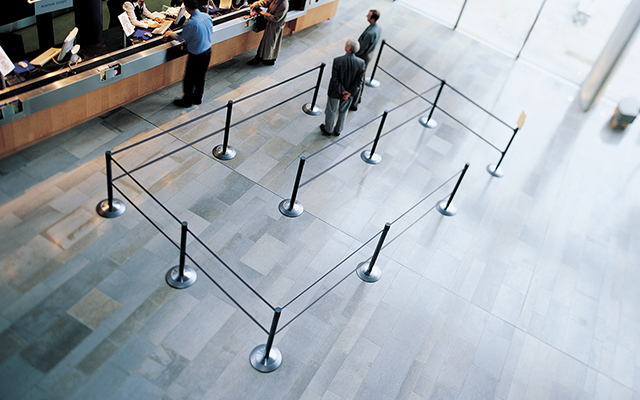 Capture queuing customers with Tensator® In-Queue Merchandising systems to increase your revenue and uplift product sales within the queue. 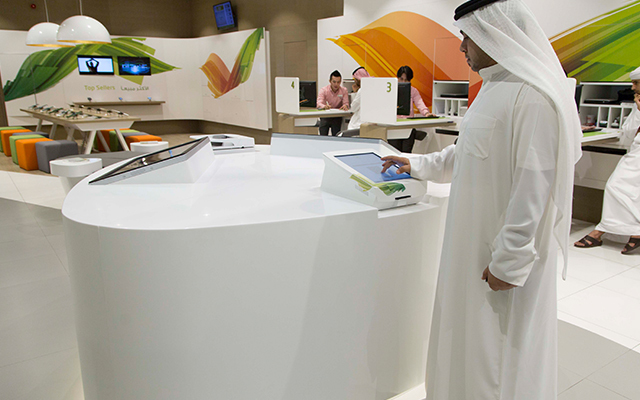 Tensator® SLQ Call Forward Systems ensure fast and consistent queue flows, reducing customer wait times and walkaways at the checkout. 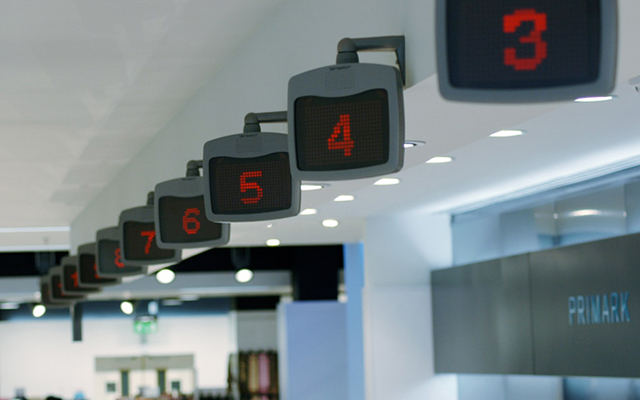 Intelligent queue systems use cameras and sensors to monitor queue volumes and ensure service positions are constantly filled meaning staff can focus on serving customers. Download our Retail Brochure that contains an overview of the sector and additional information of what we can offer Retail businesses to help them improve customer flow management. 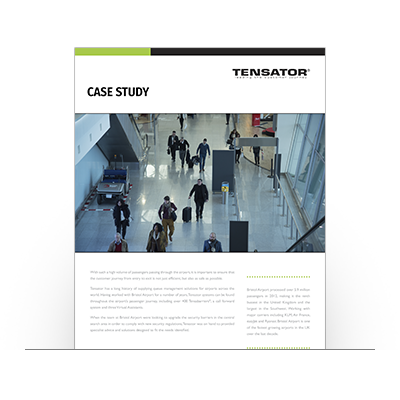 Learn more about how Tensator helped a large retailer in the US to provide a solution that increased efficiency and revenue.